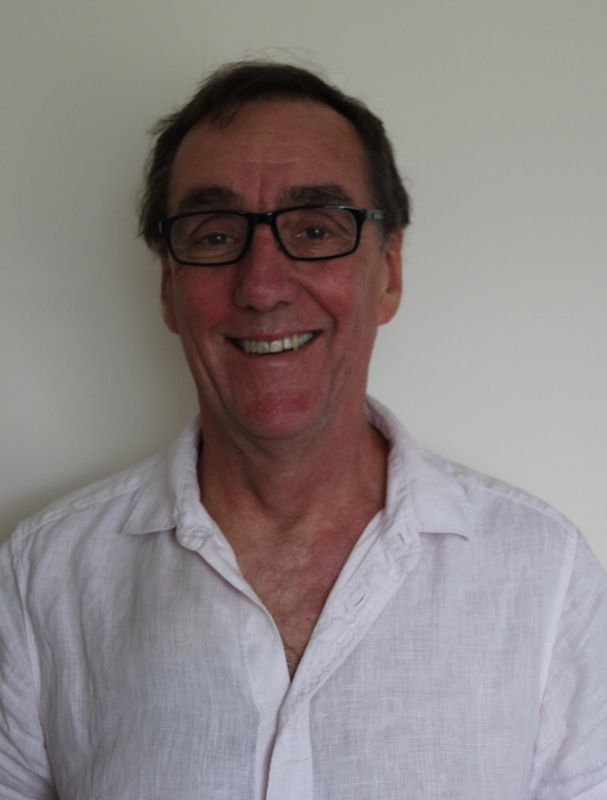 Mark Bradberry (Chair) first became involved with the BGCT following a Chigwell School trip to the Saccidananda Christian ashram in India in 2007 with his son Matthew, who was a student at Chigwell, and his wife Jill. All three had been involved in the Boxing Day Tsunami in 2004 during a holiday in the Maldives and were keen to see how Southern India had been affected. At that time the Trust was involved in a project Muttom, a village on the tip of Tamil Nadu. During the trip he saw the devastation the village had been subjected to and how the Trust was helping young women in the village following the disaster. He also saw all the other work being done by the Trust in and around the Ashram, including a school now named the Tim Pruss Memorial School. 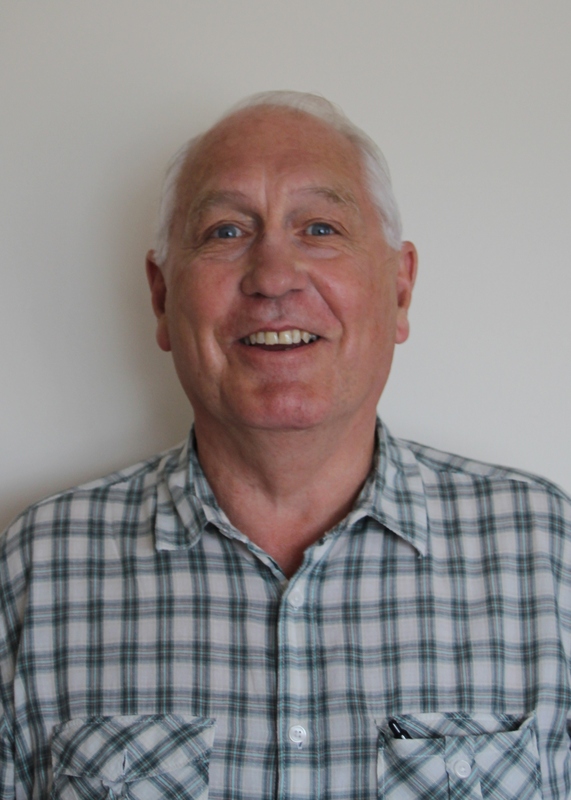 Mark has now retired from the Police Service where he had worked for 40 years and spends his retirement gardening, fly fishing, following Hampshire Cricket Club and umpiring his local village cricket team. He helps the local food bank distribute food to people in need in his village area and volunteers at SeeAbility, a local care home for young adults with visual impairments. 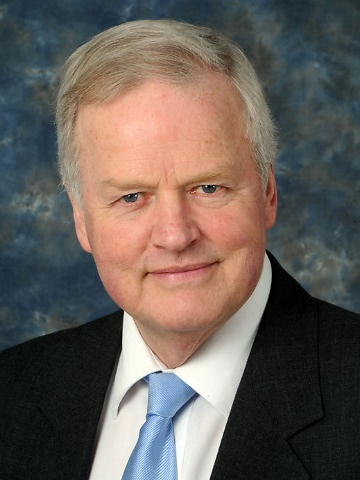 He is currently Chair of the Trust and looks forward to a long association with it. Greville Norman (Hon Treasurer and Hon Secretary) was educated at Warwick School and LSE. He qualified as an accountant and chartered secretary in the 1970s. For 20 years he worked as a consultant in the social housing sector. He was Hon Treasurer of Southwark and London Diocesan Housing Association for more than 15 years and worked as its accountant. In 2007 he first went to Saccidananda Ashram, Tamil Nadu, India with a trip organised by Chigwell School, where his daughter was educated. Later in 2007, having semi-retired to work only for charitable organisations, he became a Trustee and Hon Treasurer of BGCT and since then has returned to the Ashram six times, visiting all of the Trust’s projects. For 8 years he was Clerk to the Governors and Company Secretary of Chigwell School and is now also Hon Treasurer of the Copped Hall Trust and Independent Examiner to a few charities near his home. His interests include world music, guitar, videography and golf. Greville conducts most of the Trust’s administration on a day-to-day basis. 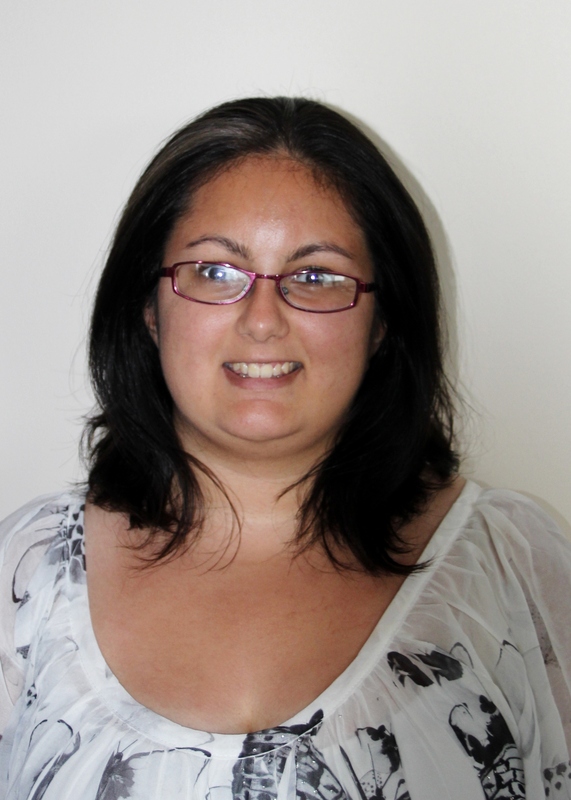 Pippa Mistry-Norman (Membership Secretary) first went to the Ashram in 2007 with her family (including her father, Greville, a fellow trustee) after Chris Collingwood, her then chaplain at Chigwell School where she was a pupil from 2000-2011, encouraged her to go. She moved from Chigwell to study Classical Studies and Theology at the University of Exeter. Pippa was made a trustee in 2014 and works primarily in fundraising, website maintenance and social media. She is passionate about writing fanfiction, travelling, working for LGBTQ rights and mental health awareness, blogging, opera, film and television (in particular sci-fi and fantasy). Having completed a her BA, Pippa is now a sommeliere and working in wine sales. Colonel Bob Stewart DSO was educated at Chigwell School, Essex during the sixties before attending the RMA Sandhurst and joined the Cheshire Regiment. He is well-known as a military leader for his work in the Bosnian War for which he was decorated with the Distinguished Service Order. 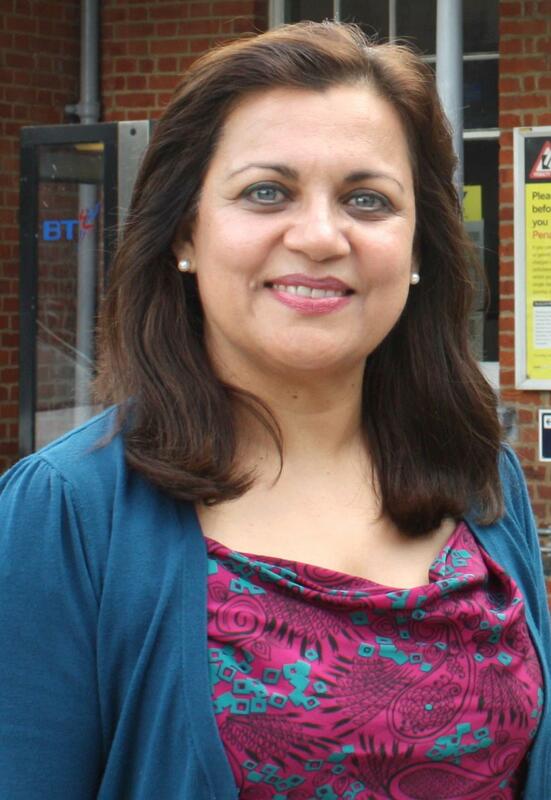 After leaving the army in 1996, he became a businessman before being elected to Parliament in 2010 the MP for Beckenham. Bob Stewart, as an old school friend of trustee Dr. Pruss, accepted the invitation to become patron of the BGCT in November 2014. Since then, he has spoken for the charity in a debate in Parliament. Anuja Prashar took a degree in Economics in the USA before becoming a businesswoman and then senior Home Office civil servant. From 2005 she has taught and lectured variously in interfaith studies, sociology, emerging economies, financial decision-making, business strategy, business ethics, comparative business cultures, business law, marketing, nationalism and ethnicity and cross-cultural communication. She is currently taking a PhD to add to her BA, MSc, MPhil and PGCE qualifications. She is a politician particularly active in interfaith and race relations work and is also an active fundraiser for charities she supports. Adrian Rance-McGregor knew Father Bede since childhood and visited him at Shantivanam Ashram and for a short while helped Sr Marie Louise look after Fr Bede after his strokes. After Bede’s death Adrian invited Brother Martin to meet the Bede Griffiths Sangha in the UK and helped organise his tours to the UK for over ten years. At the suggestion of Br Martin he helped found the Bede Griffiths Charitable Trust in 2004 to fund the social work projects in the villages around Shantivanam. Adrian has compiled and edited volumes of Bede’s letters, one of which, Falling in Love with India, is published by Shantivanam ashram. Further volumes will be published in due course. He also helped to build up the Bede Griffiths Sangha in the UK. 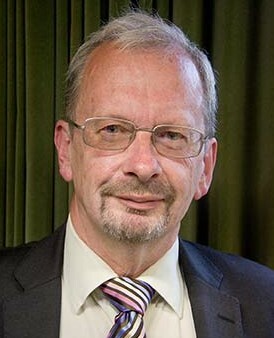 Adrian was a senior manager at Southampton City Council as Head of Cultural Services and subsequently as Head of Social Policy. After retirement he was ordained as an Interfaith Minister. He is also a trustee of St Ethelwold’s House in Abingdon, UK, an ‘open spiritual centre’ the founding of which was inspired by Father Bede who visited there on several occasions. If you would like to get in contact with the Trust, please fill out the form below.